Please take the time to watch the video below and read this wordy post. Okay, let’s face it. Many of us, patronize and buy more foreign products than local products. I can bet that you have at least one item from a foreign brand in your closet! I’m guilty!! I mean, there’s nothing really wrong it with. It’s your money, you choose how to use it. And most of us have this notion that foreign products are better than local products. 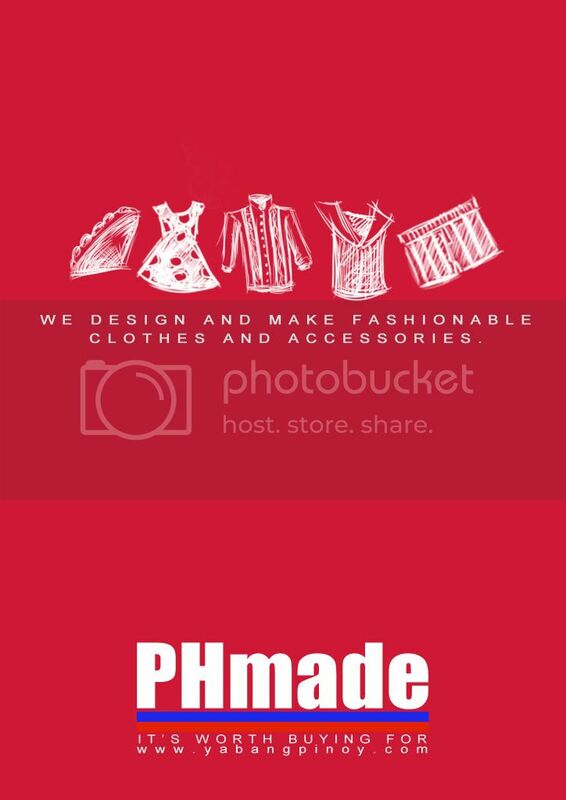 Well, PHmade, a project of Yabang Pinoy, the pioneering Filipino pride movement that started in 2005, with the tagline “It’s Worth Buying For” encourages each Filipino to think twice before spending: is it really worth buying for? Yabang Pinoy believes that small things, when done together, can create a big difference. If each Filipino became conscious of where he spends one peso, he will understand how each choice affects himself, fellow Filipinos, and the country. Okay, I know this might sound like something from school or something your teacher would say, but it’s true. Each purchase you make, each peso you spend, makes a big difference to our country. 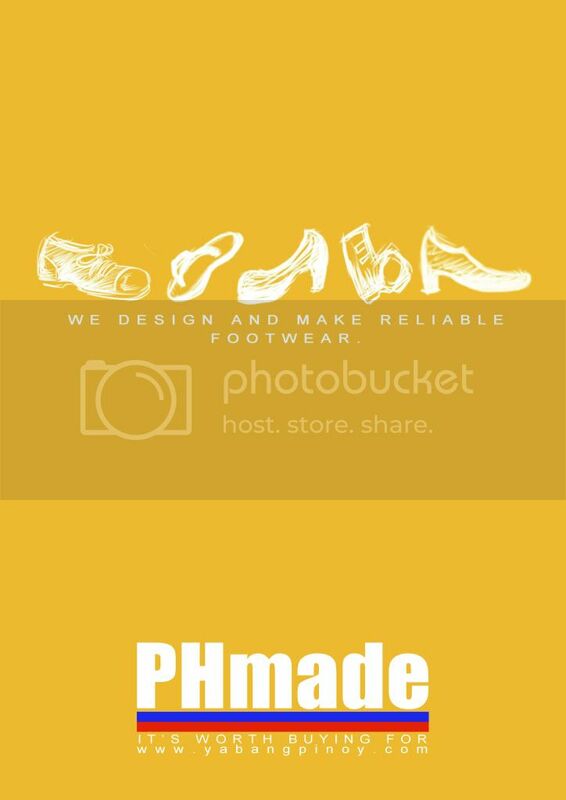 Patronizing Filipino-made products can go a long long way. It can make Filipino businesses more innovative and competitive, help our local economy, and provide more jobs for our fellow Filipinos. It can even represent our country internationally and bring Filipino pride! There are so many great and creative emerging Filipino brands in the market today and I think it’s about time we support and patronize them. I think amidst all the negative things our country is experiencing today, this the least we can do to help our country. So let’s (I will too) all remember to think before we buy. Let’s all try to make a difference (as cliché as that sounds) and help our country in our own little way. Choose Filipino! Let’s go youth!! !